The Sacramento-Sierra’s Building & Construction Trades Council is a performance-based organization providing contractors with the highest skilled and trained workforce in the construction industry completing projects on time and under budget.  Founded 47 years ago, SSBCTC represents more than 15,000 union construction workers in the Sacramento, Amador, El Dorado, Nevada, Placer, Sierra and Yolo counties. “As a multi-employer resource department. Our goal is to improve, enhance, and enrich the lives of working men and women of Labor by being the best trained and most productive workforce in the industry.